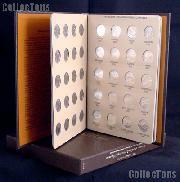 for the Mint to create a circulating commemorative coin. 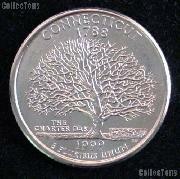 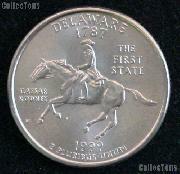 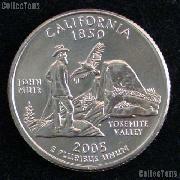 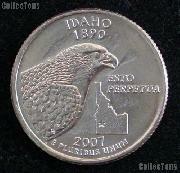 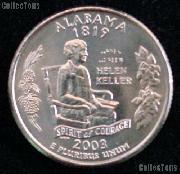 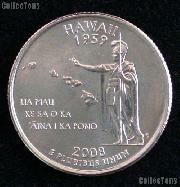 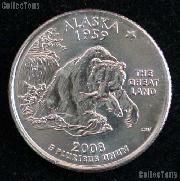 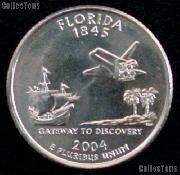 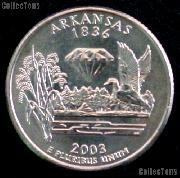 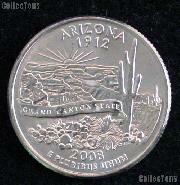 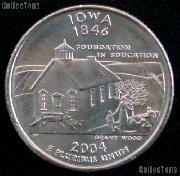 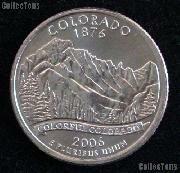 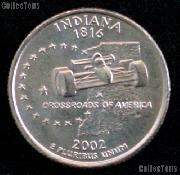 Each state was allowed to create the design of the reverse for their own Statehood Quarter. 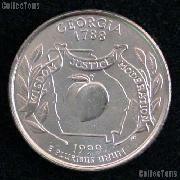 The Mint worked closely with each state to finalize the design prior to submitting it to the Secretary of the Treasury for final approval. 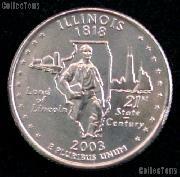 A new obverse was designed by Mint Sculptor-engraver William Cousins featuring the words "United States of America", "Quarter Dollar", "Liberty", and "In God We Trust" as well as a sharpened image of George Washington.